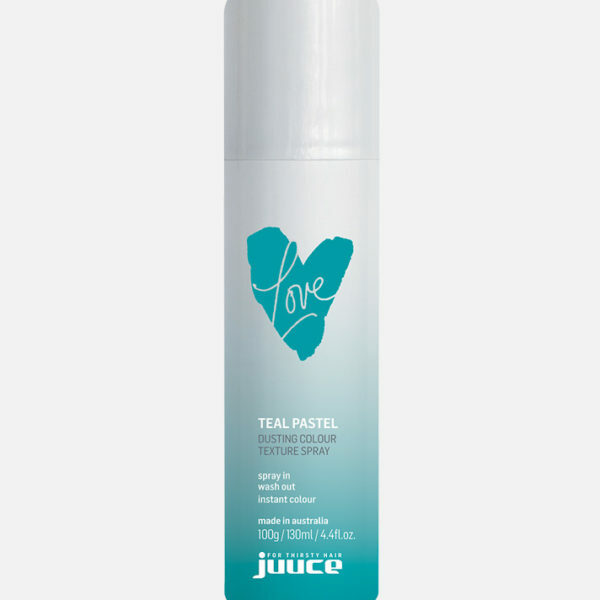 Juuce Love Pastel dusting spray is an instant colour makeover. Spray a little or a lot to achieve desired look, lasting until shampooed out. Achieve variations of pastel block or highlighted colour throughout your hair, spraying as much or as little as needed to create the desired effect. 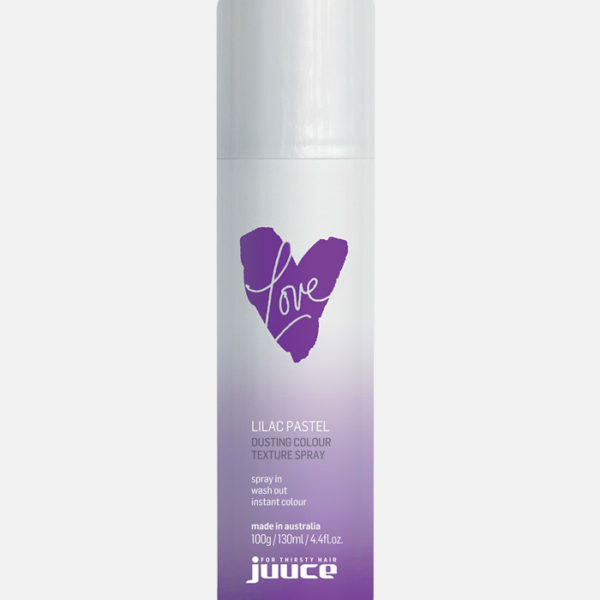 Spray between 15 to 30cm from the hair to increase or decrease the depth of colour.